Gamekeeping in the UK is one of the oldest professions in the country. But before you consider taking up a career in this industry, you have to be aware of what the job will demand from you. It is not enough that you love the outdoors. It is also very important that you have adequate knowledge of the British countryside. Not only that, you will be expected to work long and irregular hours. In most cases, the expeditions that you will be expected to organise will happen during the holidays or on weekends. You have to be physically fit and ready to work regardless of the weather conditions. Probably the biggest sacrifice is the isolation. The land that you will manage will be in remote and secluded areas in the British countryside. Despite these, gamekeeping in the UK is a popular career choice even for young adults. The demands of the job require you to have a passion for the job. But if you are passionate about it, you will find this career extremely rewarding. The gamekeeping industry had been present for a very long time. In fact, the first gamekeepers in the country protected the deer residing in the medieval hunting forests of the Royal family. The deer are usually in danger from predators and poachers. 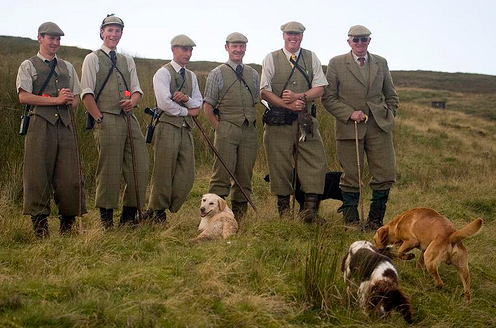 Before World War I broke out, the number of gamekeepers in the country peaked at 23,000. But after the two World Wars, the industry experienced a huge decline in gamekeepers. This is probably caused by the number of death duties that led to the decline of large estates. Gamekeeping in the UK is one of the most misunderstood in the UK. In the eyes of those who do not know what it is about, it is a cruel profession that promotes senseless animal killings and can be harmful to the environment. This is further from the truth. This is why in 1997, the gamekeepers all over the UK gathered to form the National Gamekeepers’ Organisation. The aim was to regulate the standards by which gamekeepers all over the country will operate. Not only that, they wanted to raise awareness about what gamekeeping is all about. 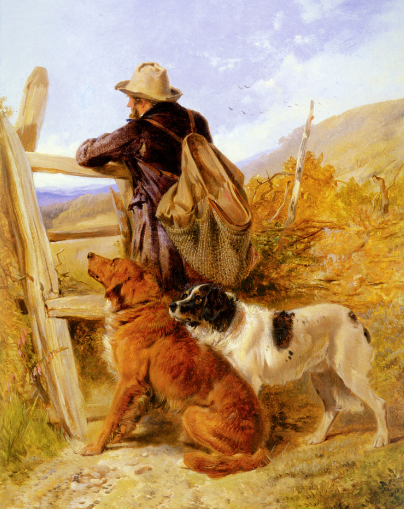 Today, there are approximately 5,000 gamekeepers managing the British countryside. These are the official ones. But there are small time gamekeepers who rear game and maintain their own habitats. They also arrange small shooting expeditions with their own money. It is the general notion that gamekeeping involves rearing of animals for the sport shooting purposes. However, a modern day gamekeeper is more than that. Now, they are more like land managers than anything. They make sure that the British countryside is well maintained. Based on the data from the British Association for Shooting and Conservation, gamekeepers are responsible for managing 7.3 million hectares of land. Gamekeepers work with farm managers and forester for the land management standards in the specific area that they are caring for. The English Nature works closely with gamekeepers to ensure that endangered species are preserved and conserved. The local law enforcement also rely on gamekeepers to monitor and report crimes like poaching or illegal shooting activities. As you can see, gamekeeping in the UK is not as bad as you think. It is a thriving £400 million industry with more than 700,000 participants. The revenue is used to maintain the land and rear animals to ensure that they can strengthen in number and not be an endangered species.